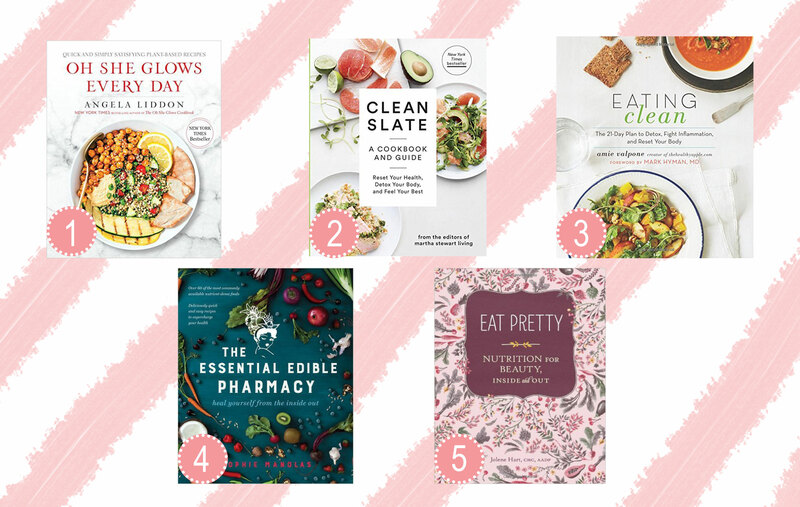 Today I want to share with you 5 books that can help guide you to eating cleaner, healthier, smarter or, as it’s more commonly known every January 1st: “eating better.” What started as a resolution back in 2014 for me has quickly turned into a lifestyle. 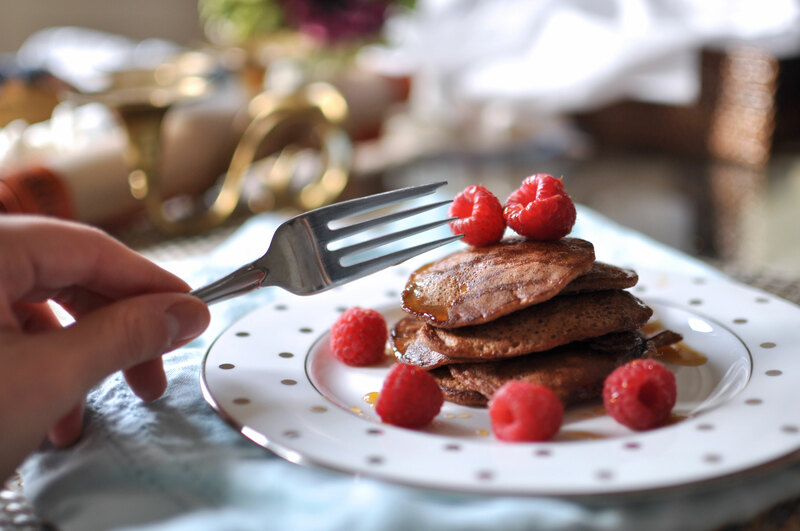 It’s really important to know the benefits of good, clean food as it helps us make better decisions about what we put into our bodies for maximum health (and beauty!) potential. Remember, beauty starts from within! Scroll down to see why these are at the top of my list this month! 1. I LOVE Angela Liddon. 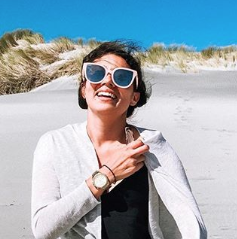 She started with blogging and sharing her very inspirational story of battling with food and eating disorders for many years. Today, she is a well-known chef who is always coming up with a new creation in her kitchen that she cannot wait to share with the world! This is her second published book in her series and her recipes are always fool proof. Vegan? No problem, this book is for you. Not vegan? This book is still great! Angela focuses on making sure you glow from the outside in. Some of my favorite recipes have become my husband’s, too! Top of my list. I highly recommend. 2. As the cover mentions, this book is brought to you from the editors of Martha Stewart Living. Now, I didn’t really think the DIY queen of delicious baked goods would be able to have her team come up with delicious clean recipes, but can I say WOW?! I was blown away. The first part of the book is all about the golden rules of creating a lifestyle, how to purchase fresh fruits and legumes, and much more! I always reach for this book when I am in the mood for one of my favorite recipes: Almond-Crusted Chicken Breast with Spinach. Yum, right?! 3. 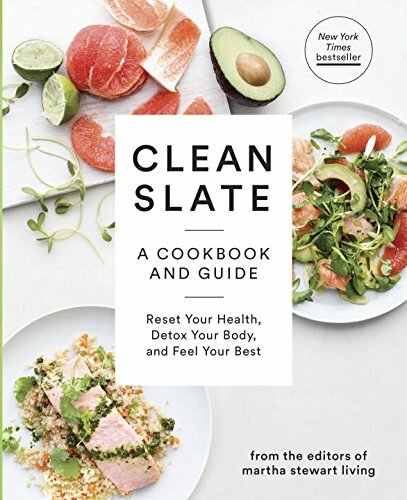 Just like ‘Clean Slate,’ ‘Eating Clean’ is just as educational as it is inspiring. One day, Annie (the author), found out she was feeling terribly sick. Worried, her mother took her to get tested. No doctor could find what was wrong; they basically gave her 24 hours to live as no XRAYs, CAT Scans, MRIs, etc could tell what was wrong. Trying one last doctor in New York, they found that Annie was over-toxified with mercury and other things that were causing her ailment. 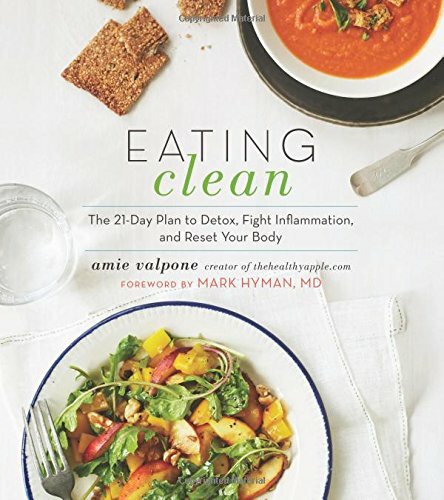 Detoxing and eating cleaner was her way to survival. 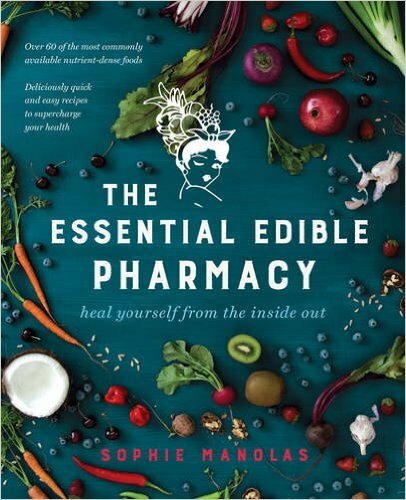 She followed her doctor’s orders, survived and wrote this book in hopes to teach others how to feel ‘better’ and healthier! Her fuel-up bars are great for breakfasts on the go! 5. 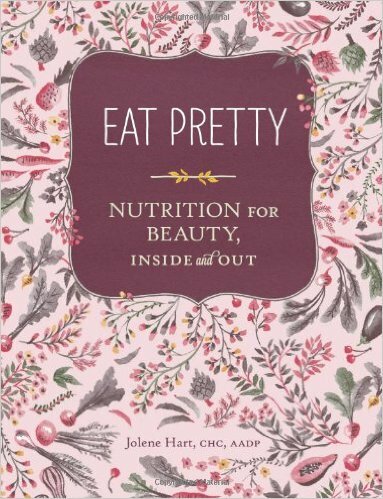 ‘Eat Pretty’ is one of those books that you can come to for reference! 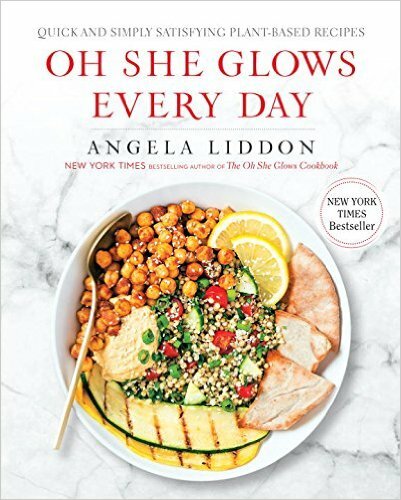 The author, Jolene, uncovers how that extra cup of caffeine may be giving you wrinkles, how dairy can be to blame for spotty skin, how to eat better seasonally and what beauty benefits you gain from knowing the nutrients found in your food. For example, you can support healthy hair thanks to the sulfur found in arugula! This book is as pretty on the outside as it is going to help make you feel on the inside :).